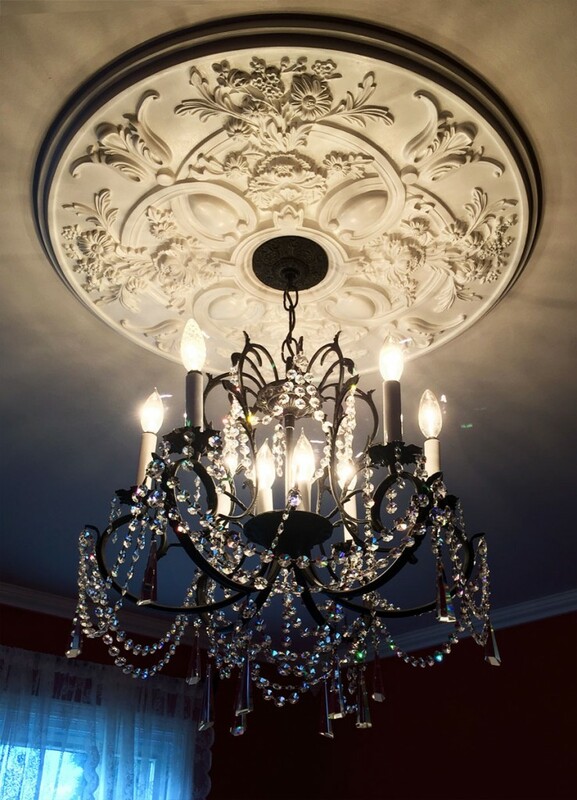 Architectural Depot customer, Suellen, wanted to share with us her newly installed Baile Ceiling Medallion—and we wanted to share with the rest of you! This is an absolutely beautiful ceiling medallion filled with intricate flora and patterns which really comes alive when shadows are cast as shown below. 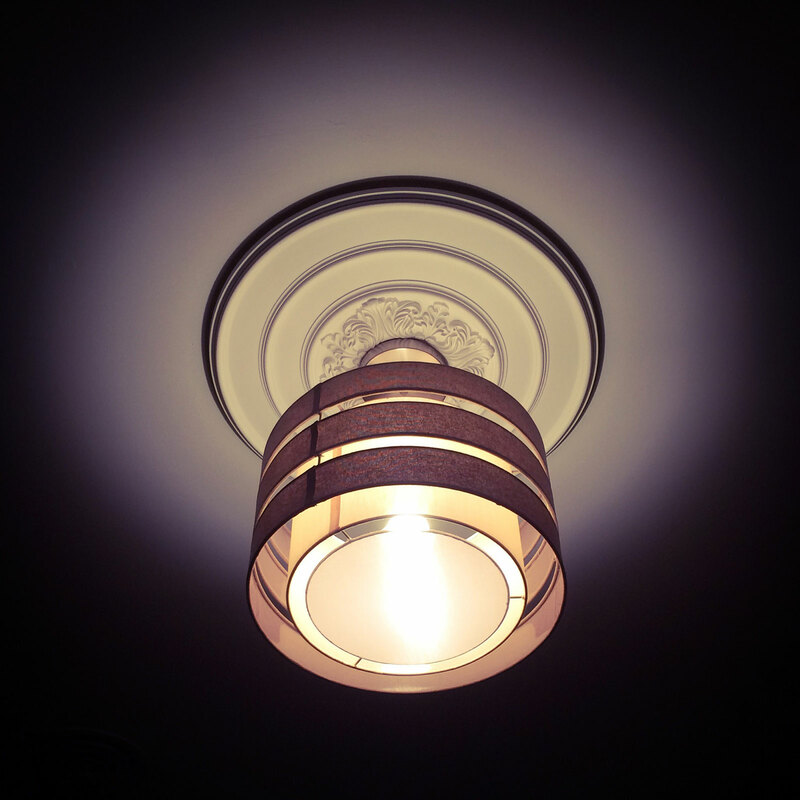 Been wanting to add some life to that room of yours? Come join the crowd in browsing through our extensive collection of ceiling medallions!